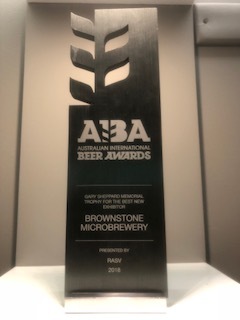 We’re the little brewery that can! Thanks to maestro brewer Steve ‘Hendo’ Henderson our 500 litre Micro Brewery pumps out a pretty spectacular drop… and it’s only available on site. Drop by, grab a paddle & try some of our finest. 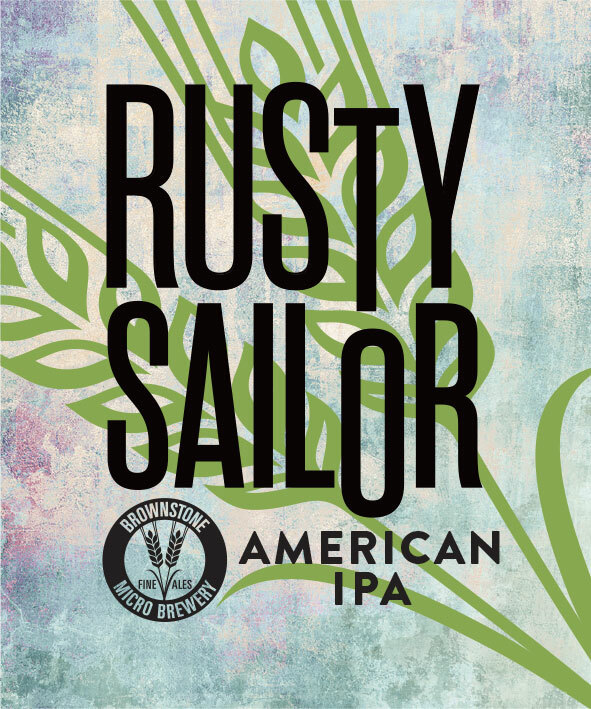 Brownstone Pale Ale is an American Style Pale Ale brewed with all Australian Malt and US Hops. The tropical fruit, citrus and subtle pine aroma is backed up by subtle crystal malt sweetness. Brownstone Pale Ale finishes with a cleansing wave of bitterness. Best enjoyed amongst friends. It has also won the Australian International Beer Awards. Brownstone Scotch Ale is a malt-driven winter beer. 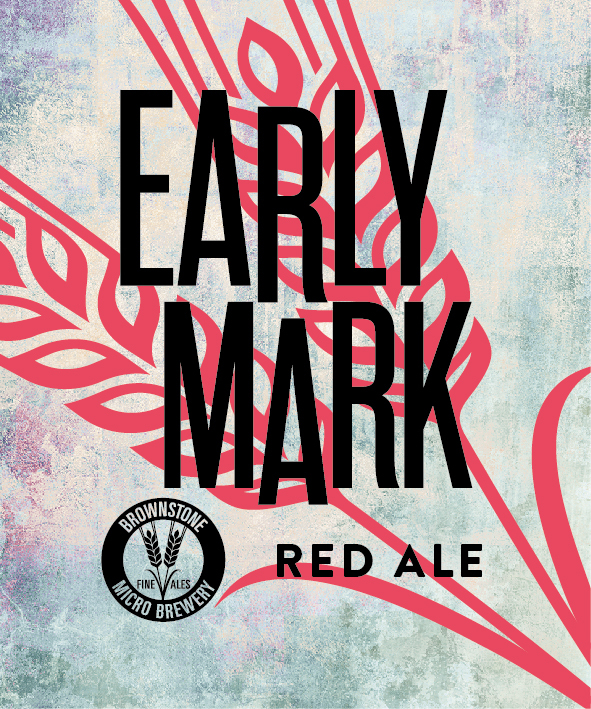 Brewed with English Maris Otter malt and a healthy dose of Crystal Malt, Brownstone Scotch Ale has an earthy hop character thanks to the English East Kent Goldings hops. Best enjoyed with a winter stew or game meats. Brownstone Pilsner is a distinctly Czech-style beer. Brewed with Hallertau Northern Brewer and Saaz hops that impart a distinct herbaceous noble-hop character, Brownstone Pilsner is also made with an all-Australian malt backbone. 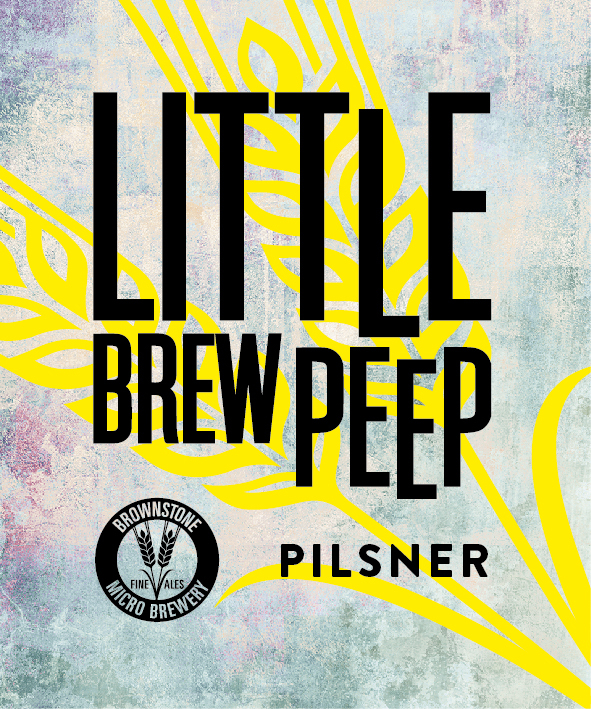 This makes for an approachable, easy-drinking Pilsner that’s made to be enjoyed with or without food. Bright orange in colour, and 5.8% ABV this American IPA packs plenty of punch! The all Australian malts place emphasis on being pale so the hops come forward, the hops being a mixture of both US and Australian. This gives a complex tropical fruit flavour and aroma, subtle crystal sweetness and the Centennial characterised by oniony notes. This beer is for those that like plenty going on. 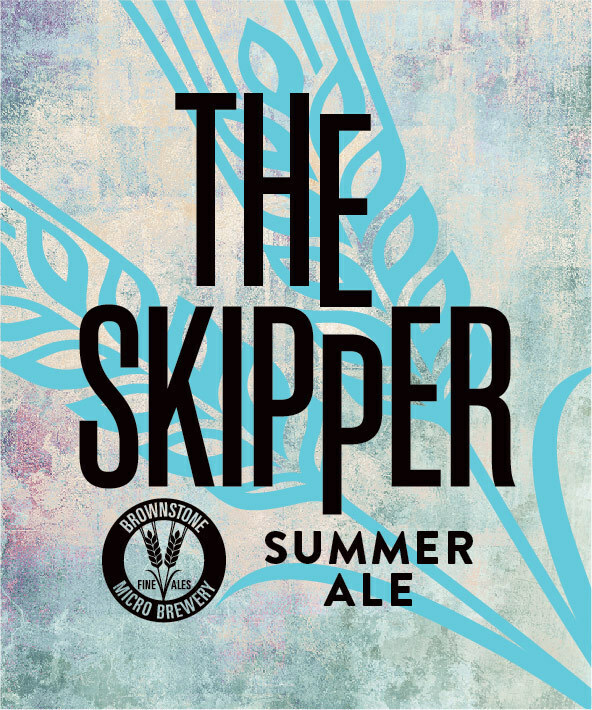 Low in alcohol (3.5%) but not in flavour, The Skipper is a Summer Ale designed for those long hot days relaxing and doing little…or nothing. A delicate Pilsner malt base is blended with Amarillo hops and the 7 C’s hop blend, Falconer’s Flight. Look out for notes of pine, tropical fruit and citrus. Best enjoyed on its own but with a friend.